This is Google Trends search volume on YouTube video … since virtually no one searched for it … it is very unlikely those 150 million views are real. 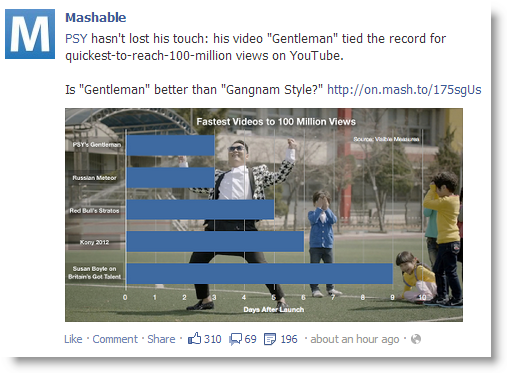 You can buy 1,000 YouTube views for $5 — see below. 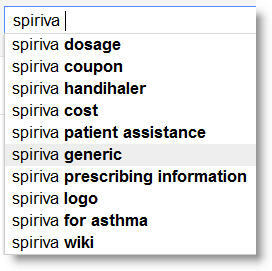 Related search for COPD drugs Advair, Spiriva, and Symbicort. 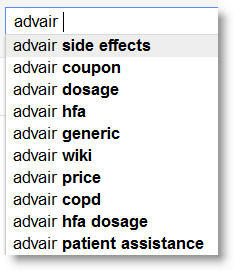 The related searches reveal what users were actually looking for when they searched the base term. 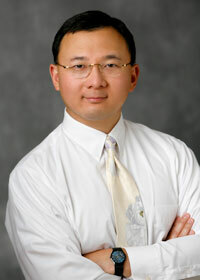 Search as Research by Augustine Fou, PhD. These are 2 competing drugs, that work entirely differently. 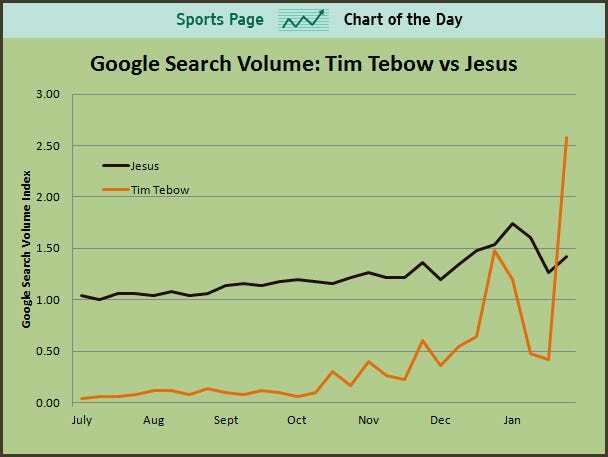 Yet, the search volume history is inextricably linked. I have noted the rare instances where one diverged from the other. 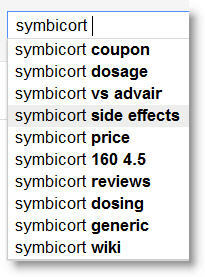 Can anyone think of another pair of competing products in ANY category where their search volumes are so closely linked?